Provides tools to enable teachers to improve their own motivation, and thereby that of their students. A new approach to motivation, focusing on the concept of 'vision'. Drawing on visualisation research in sports, psychology and education, the authors describe powerful ways by which imagining future scenarios can promote motivation to learn a language. 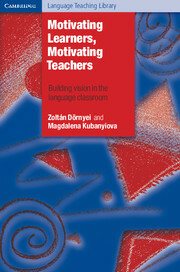 The book offers a rich selection of motivational strategies to help students 'see' themselves as competent language users, to experience the value of knowing a foreign language and, ultimately, to invest effort into learning it. 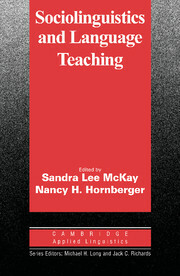 It also explores how to re-ignite language teacher enthusiasm, how to re-kindle it when it may be waning and how to guard it when it is under threat.